The latest MIUI 6.3.5 arrived on Xiaomi Redmi Note 4G. The update is now seeding to users of the budget-friendly device in India and Taiwan. Unfortunately, the 577MB-large update is not based on Android 5.0 Lollipop. Users will still have to make to with Android 4.4.4 KitKat for the time being. 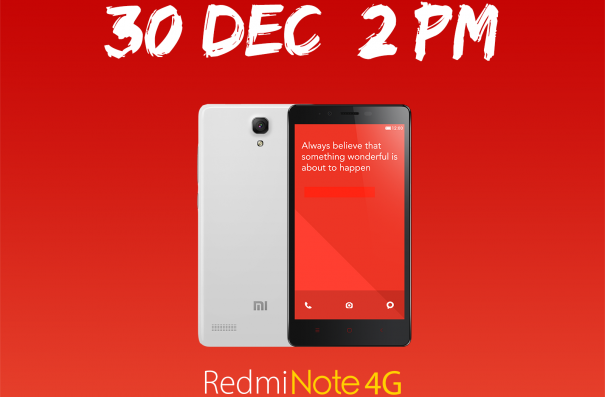 MIUI 6.3.5 brings a number of tweaks to the Xiaomi Redmi Note 4G. They include resolved issue with camera lag and music playback, and improved overall performance of the handset.